Prominent & Leading Manufacturer from Ahmedabad, we offer c frame hydraulic press, fix frame hydraulic press, rubber flooring hydraulic press and h frame hydraulic press. 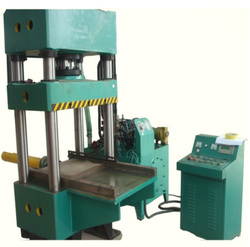 Our reputation in the market is largely attributable to our precisely designed and manufactured Fix Frame Hydraulic Press. We are offering an exclusive range of Rubber Flooring Hydraulic Press. 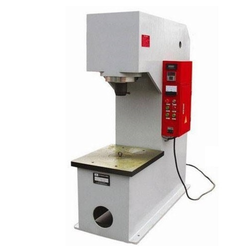 The offered hydraulic press is designed using the best quality components and advanced technology in sync with industry standards. 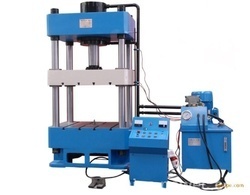 We are offering H Frame Hydraulic Press that is used for applying a large lifting or compressive force.